A few years ago I would have told you that “Thanksgiving cards are just another plot by Hallmark to get us to buy more cards”. But now that I make my own cards I would tell you that they are a “heartfelt way to send our love to those whom we love that we can’t be near on Thanksgiving Day”. 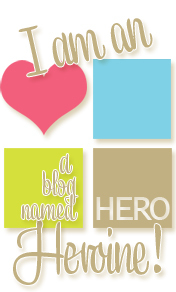 Or perhaps that Thanksgiving cards are just another way for me to feed my need, to create greeting cards. 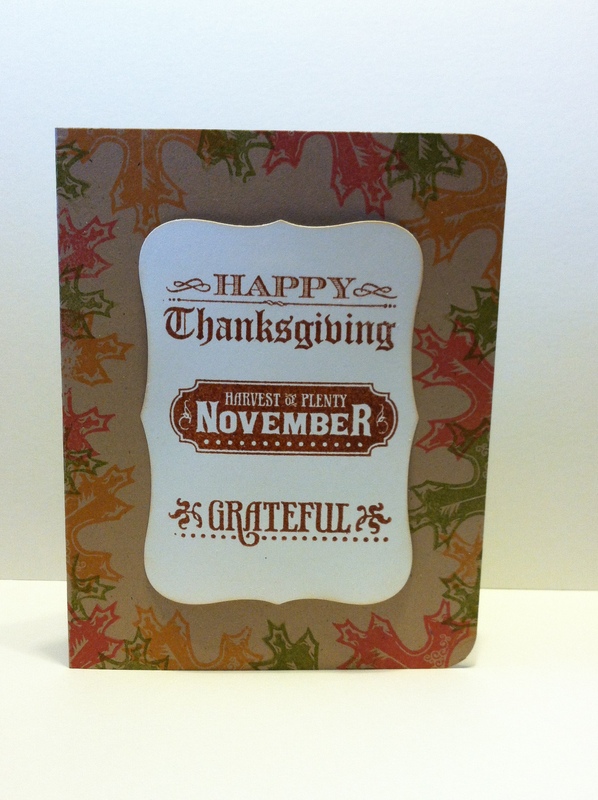 Either way I made a Thanksgiving card using Inkadinkado Expressions (sentiments) and Inkadinkado Autumn Leaves. Both stamp sets were Inkadinkado Mini Clear sets that I purchased at TJ Maxx for $2.99 each. Every other week or so I check out the crafting section in my local TJM just to see what they have in stock. A few months ago I got some great buys on paper punches and recently I got some Martha Stewart Washi Tape. If you you have a TJ Maxx near you I would suggest taking a look at what crafting goodies you may be able to get your hands on at bargain prices. 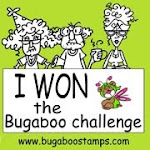 I am entering this card into the Simon Says Stamps: Autumn Leaves Challenge. Wonderful leaf border! Those colors look great on kraft. 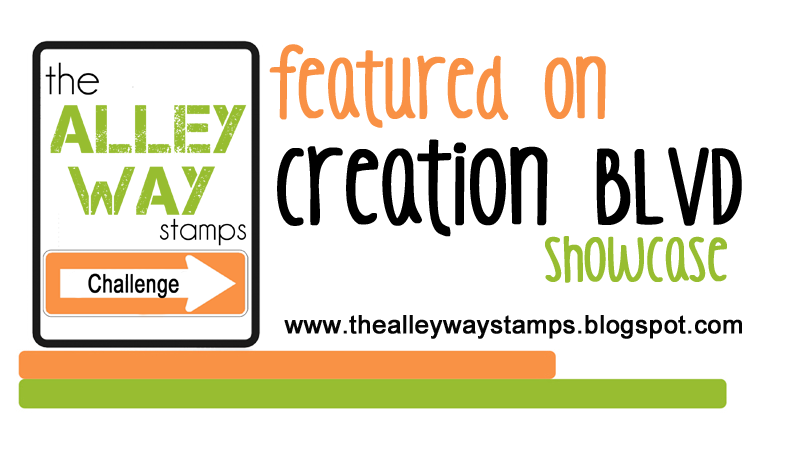 Thanks for playing along with the Autumn Leaves Challenge over at the Simon Says Stamp Challenge Blog!